Community Associations Institute’s Pennsylvania Legislative Action Committee (CAI PA LAC) applauds Governor Tom Wolf for affixing his signature to Senate Bill 1282, legislation that will reign in skyrocketing fees charged by Recorder of Deeds in many counties across Pennsylvania for the recording of amendments to association Declarations. The Governor signed the Bill on Friday, November 4, 2016, bringing a conclusion to a five year effort by CAI PA LAC to put an end to the recording fee scheme adopted by over a third of Pennsylvania’s counties. 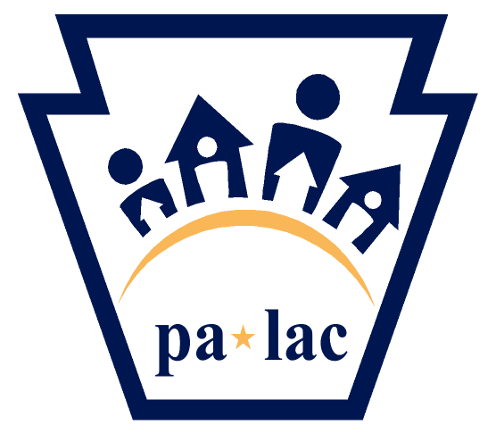 For more information on legislations impacting Pennsylvania's Community Associations, visit our website.